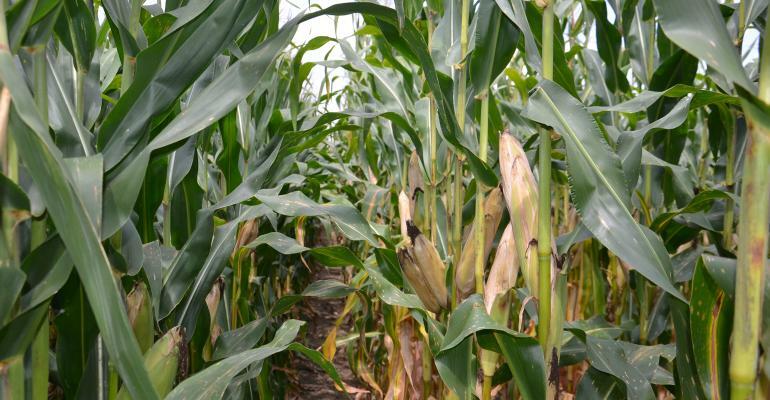 Corn Corner: There can be more questions than answers regarding why you didn’t see the yield expected from a specific nitrogen program. We sidedressed 120 pounds of liquid nitrogen injected into the soil in 2018 and didn’t get the response we were looking for in no-till fields on silt loam, 2% organic matter soils. 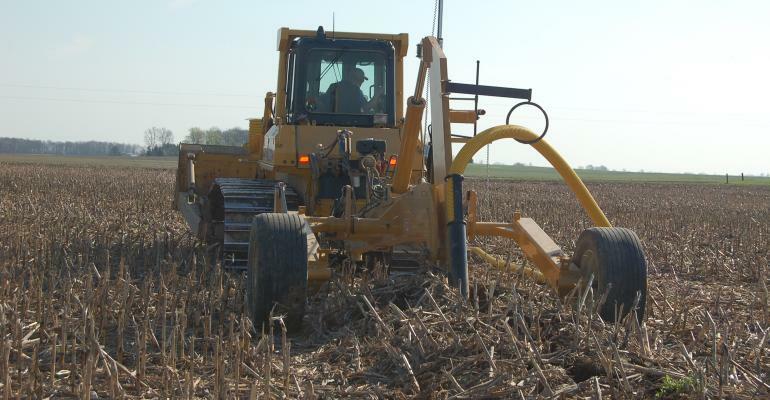 We applied 180 pounds total per acre, and yield was about 185 bushels per acre — less than in other no-till fields. 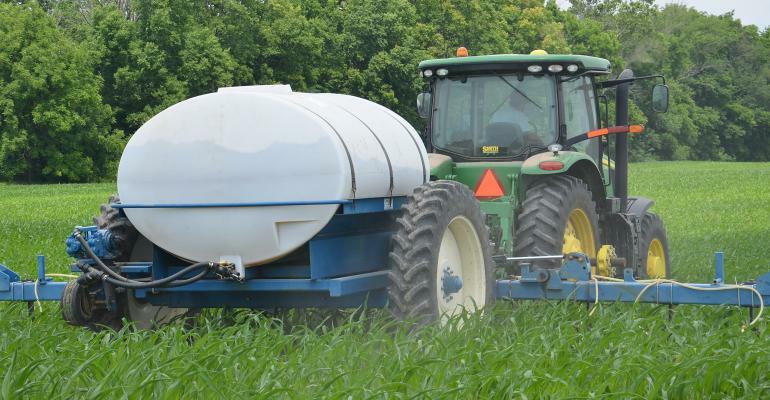 Should we up the sidedress rate, consider splitting the nitrogen into two in-season applications, or switch to anhydrous ammonia? 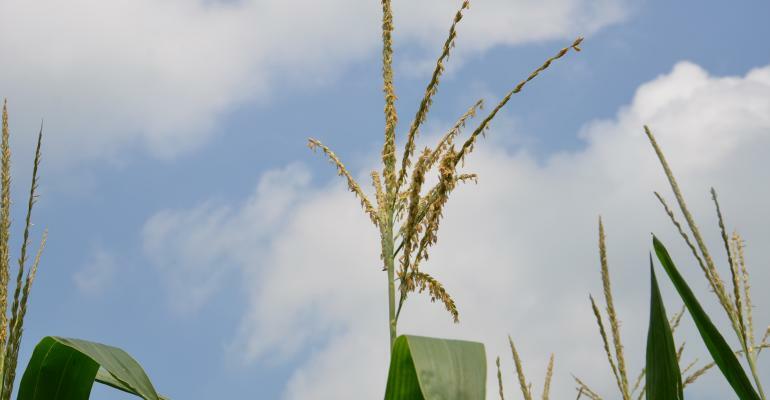 Flaningam: Corn nitrogen rates and yield response will vary from year to year. 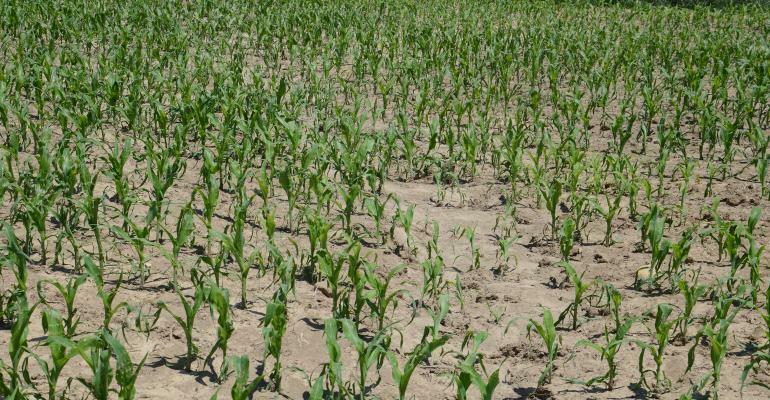 Environmental conditions such as rainfall following your nitrogen application will have a big effect on plant uptake. 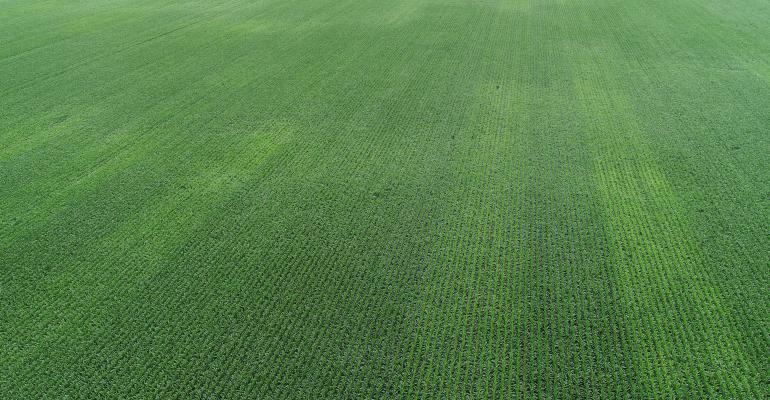 Look at nitrogen placement also. The depth of the product vs. the root zone you are feeding can make a difference. I would not change things up, as far as product choice. Experiment with rates and pay attention to placement of the product. 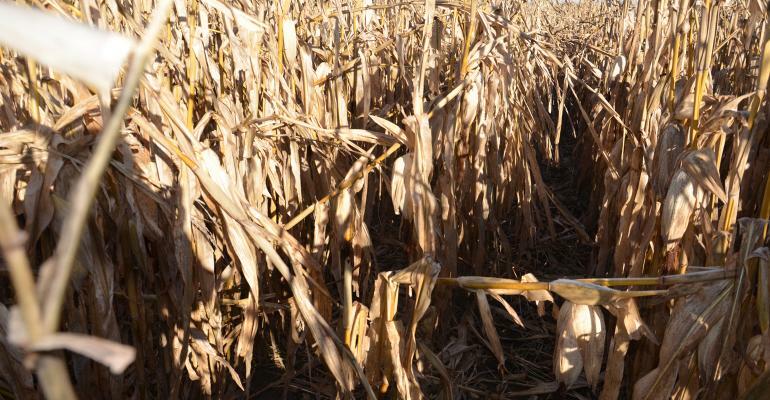 Hybrids respond differently to early- vs. late-season applied nitrogen. 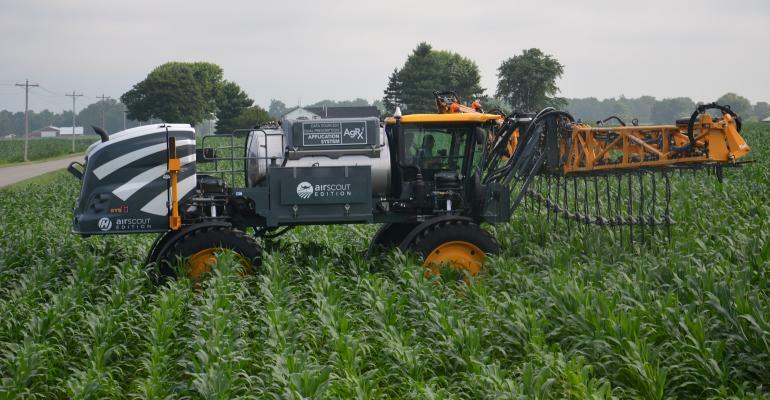 Ask your seedsman how each hybrid responds to nitrogen applications. Kneubuhler: To answer this appropriately, there are simply too many factors at play here. There really isn’t enough understanding of the situation to know why you didn’t get the response you were looking for. Nitrogen is a mystery every year, and the “right rate” of nitrogen will be different every year, as well. 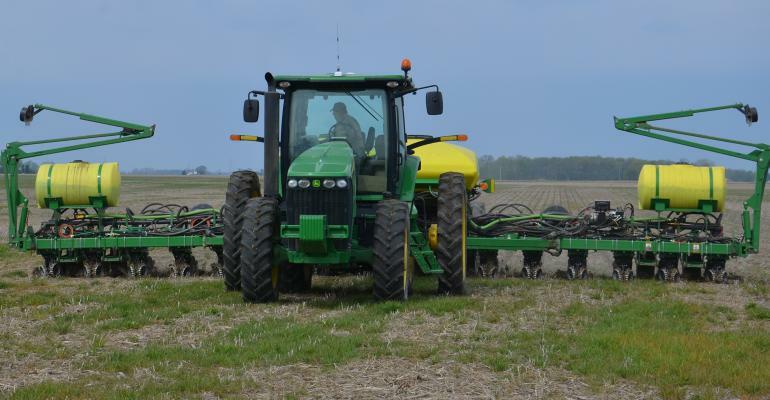 I know in no-till, I prefer at least 30 to 35 pounds of nitrogen on the planter in the form of starter fertilizer. The balance can be sidedressed, and I do prefer to sidedress early rather than later. Tools today such as Y-Drops and similar models give us many options to supplement nitrogen later in the season. In some scenarios, those tools provide good investment, and in other scenarios, they are not necessary. 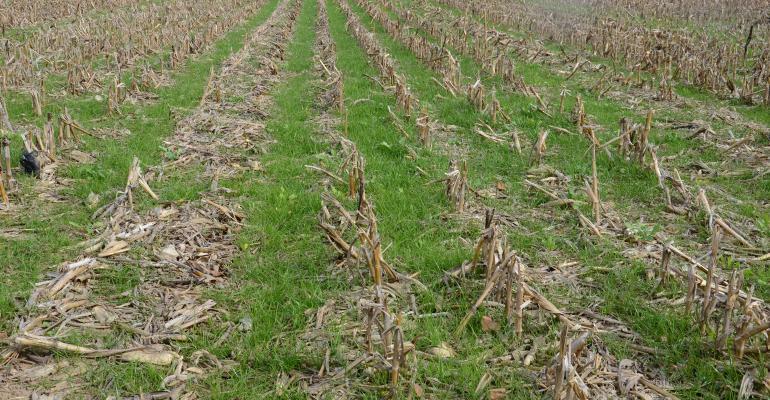 Understanding your own situation and forms of nitrogen available to you can help improve the efficiency on your own farm. If in doubt, work with your CCA to put together a strategy that can put you in a situation where you feel you get the responses you desire. 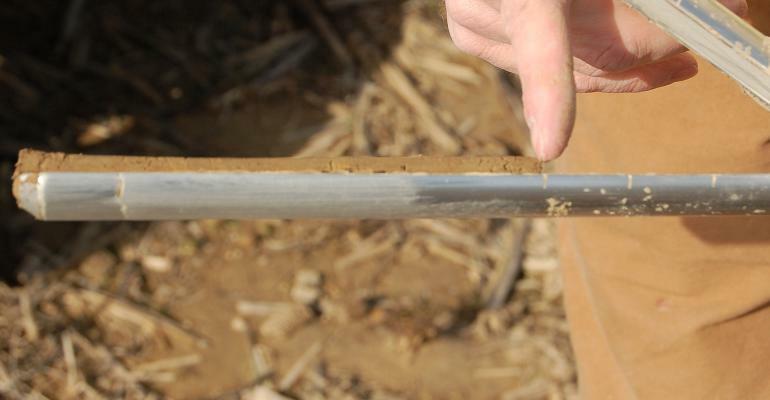 Stein: Without knowing all the facts and background, it appears to me, on the surface, that there is nothing wrong with your nitrogen rate, source of nitrogen or the timing with your split application. I wonder if it has anything to do with the phosphorus and potassium soil test levels, pH, planting date, hybrid selection, weed control or field conditions when you planted? 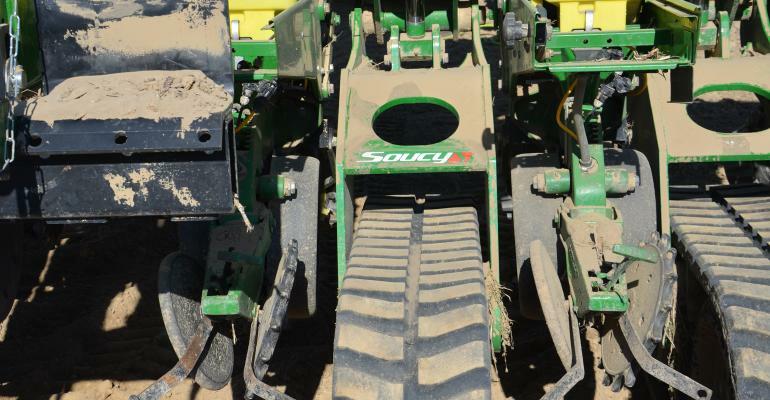 Which soil sampling strategy is best?